While attending the recent International Brain Stimulation Conference in Barcelona, Spain, Dr. Cochran was asked, "what are you doing to get your remissions rates so high?" After a long pause, she responded, "Good clinical care." Good clinical care seems obvious, but in reality is inefficient, less profitable, and requires a level of attention that, quite frankly, not many clinicians are willing to provide. Good clinical care is patient driven, not business driven. It is impossible to share every component of good clinical care in only five points, but here are some key elements that differentiate us from other offices. We are a full service clinic with traditional medicine management and therapy. Our patients have a thorough, integrated, and ongoing care plan. It is this full-service care, in addition to TMS, when appropriate, that maximizes results. We utilize a multidisciplinary approach including a Therapist, Nurse Practitioner, our physician, and when applicable, the referring physician. Our team is passionately dedicated to getting you well using every resource we have available. Advances in Neuromodulation move quickly. Dr. Cochran currently serves as Vice President of the Clinical TMS Society, and leads clinical TMS Training for physicians. As an early provider of TMS, she and our staff have helped train offices across the country how to implement TMS in a clinical practice. You can feel comfortable trusting your care to the one of the most respected and experienced clinicians in the Southeast. If you are interested in TMS, Dr. Cochran has forged close personal relationships with top TMS researchers and innovators around the globe. 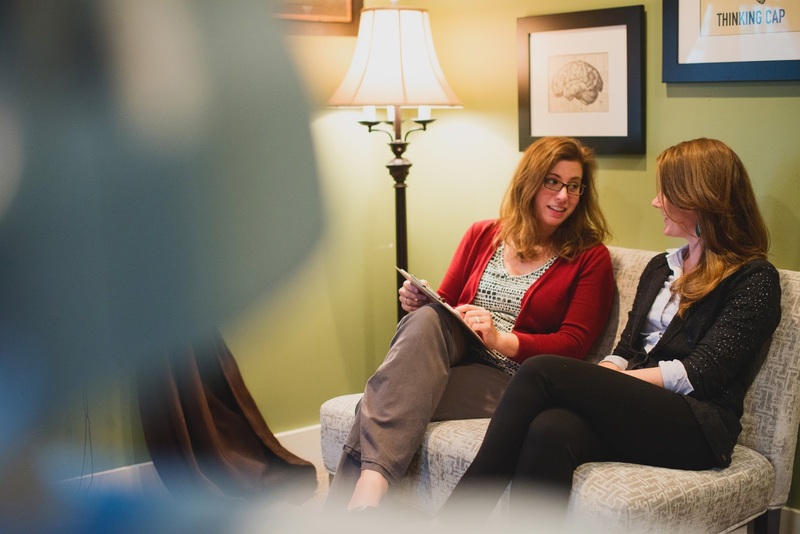 If you choose to learn more about TMS with a Free TMS Tour, you will meet with our Licensed Therapist and TMS Coordinator. This is the actual person who leads daily TMS treatments with your physician. Unlike other offices that employ unlicensed/non-medical professionals, we employ the best! Your provider will work closely with you to develop a successful treatment plan that will work for you. Your plan may include medicine, therapy and/or TMS to name a few. We are not tied to any specific treatment or treatment plan other than the ones that will get you well!